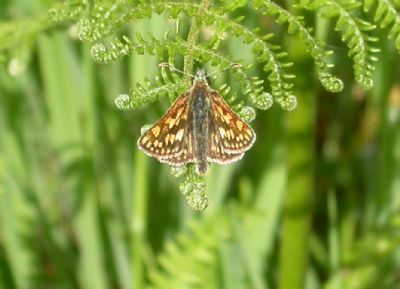 This is a photo of a Chequered Skipper Butterfly which is unique to the Roy Bridge area. 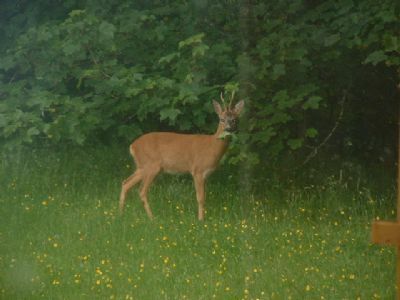 The photo was taken on the Bohenie Road, near to Achaderry Farm. Courtesey of Maurice Vallely, The Stronlossit Inn.